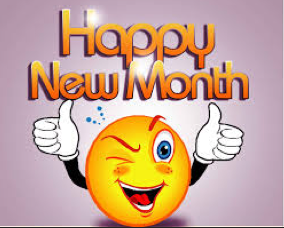 Yes, happy new month! Hope your November was one to remember. Showing up. I took up many projects this year that I wasn't sure I could deliver on. I also got some deals just by showing up. I now totally agree with the guy who said 80% of success in life is by simply showing up. Let the customer tell you the problem and not the solution he wants. This has been one of the most important lessons I have learned this year. I have saved myself headaches and from the error of turning down the project after hearing the client's description of what he wants done. In all cases, it turns out that when I tell them to describe the problem they want fixed there's a big mismatch between what they want done and the solution to the problem they have. So now, I don't make my decision on a project until I have let the client explain (repeatedly) what the problem he is having is. Then I tell him what way we will use to solve it, rather than take his original suggestion of what to do. Exposure matters as much as expertise. You can be the best, but if no one knows about it then you won't get much good from being the best. In business, you need to be everywhere. Spend on advertising. Let yourself/business be easily discovered. It matters way more than being the best. What people want is solution to their problem, not wasting time searching for the hidden talent who can fix it best. The moment they find someone convincing enough, they stop searching. So you have to make it very easy for them to find you. And if you also work hard on being the best, you will be having frequent jackpots. Only action and results matter. This year I have come across people who have beautiful principles about life and seem to know a lot about the secrets to success, yet their life doesn't seem to reflect their wisdom. The results aren't just there. Then I have come across people who look clueless in comparison to the other group, but they have the life I was expecting the other group to have. They have the results the other group kept talking about. And guess what I nailed the cause to? ACTION. It doesn't matter whether you can beautifully describe your reasons or not, only your actions generate results. Don't ever confuse talking with action. Ever wondered why the people who talk the most about money and wealth (motivational speakers) are not the richest people and the people who don't talk (Amancio Ortega, Bill Gates, Wale Adenuga, Aliko Dangote) are the ones getting the results. No one is having it easy. Hardwork always pays. All the work I did last year for free are earning me money now. 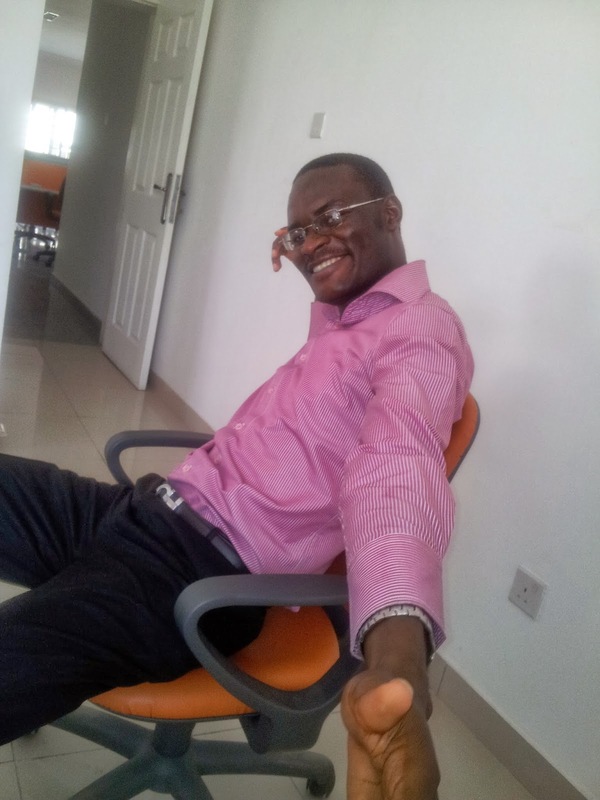 There is no work I have done, even for free, that didn't end up generating me money. These are the ones I can mention off the top of my head. I hope the year has been an equally eventful one for you too!